It is very frustrating when you are locked out of your own device because of a simple mistake but it happens. And there are actually a lot of procedures to bypass the security of Windows Operating Systems. The article below contains 4 very effective ways to unlock Gateway laptop password. Have a look. “I forgot my password to my Gateway laptop” – If this is what you are wondering then you can use the Password Reset Disk to unlock the laptop. Actually, it is the simplest option and possibly one of the best ways to bypass a locked laptop. 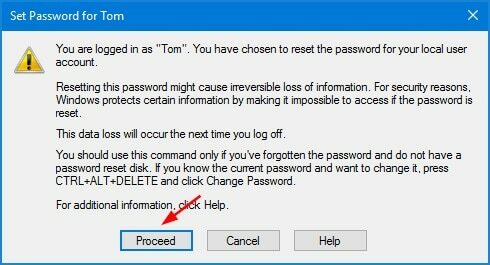 If you remember correctly then the time you made a password for your laptop you were prompted to make a password reset disk. Unfortunately, it is the only drawback of this feature that you need to have it prepared before you were locked out of the device. Step 1: Firstly, open the laptop and go to the login page. You will be prompted to provide the password, provide a wrong one and hit “Enter”. Step 2: Now, insert the password reset into the locked laptop and click on “Reset Password”. 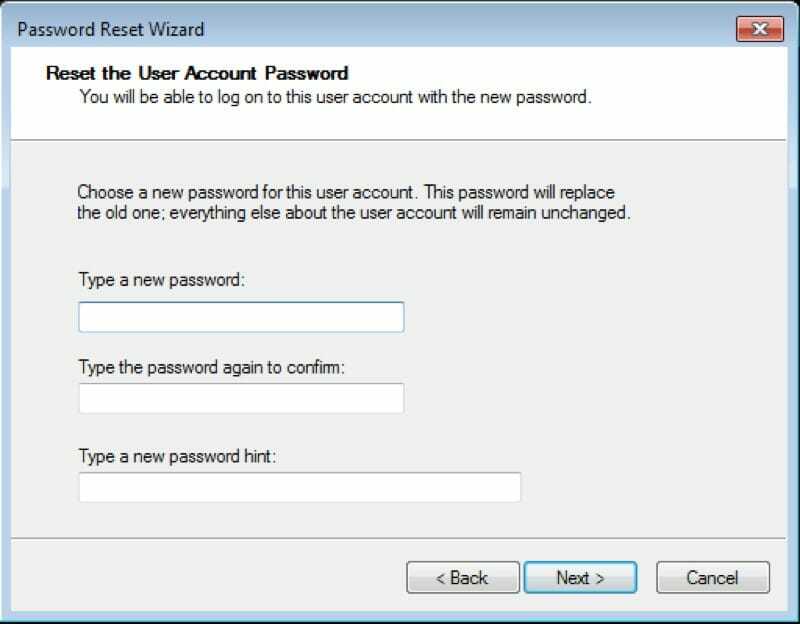 Step 3: Now, the password reset wizard will open and you need to choose your password reset disk and click “Next” to proceed. Step 4: Now, you have to provide a new password and a hit for it and then click “Next” to reset the password of your laptop. 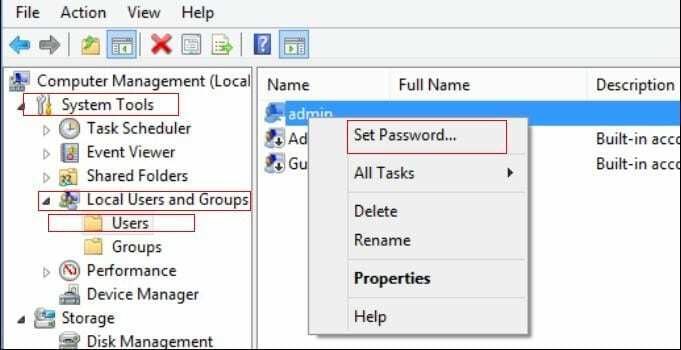 As mentioned before this is an effective method to bypass the password for the new Windows laptops but the password reset disk has to be created beforehand in order to unlock the Gateway laptop. Windows Password Recovery is one of the most effective programs you can use to unlock Gateway laptop. 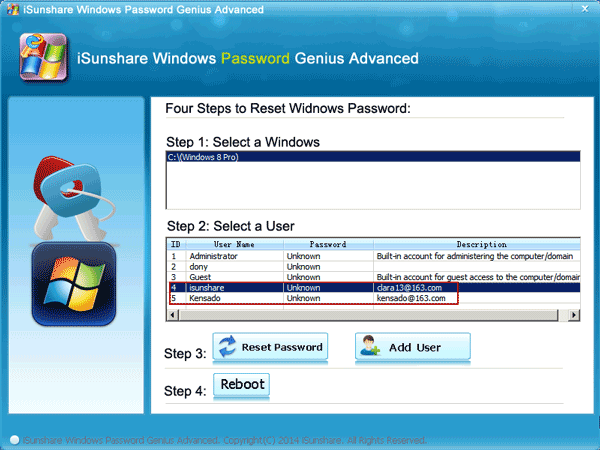 It is an independent program developed in order to reset password for Windows accounts specifically. Be it a local account or an Admin account, it can tackle anything. Step 1: Download the said program on a different computer and run it. Step 2: In the main interface you will be asked to select between USB and CD/DVD. Step 3: Select USB, it will be used as a medium and will get converted into a password reset disk. 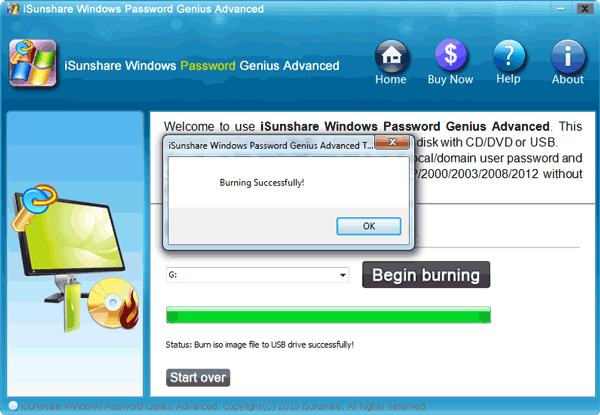 Step 4:Then, connect a USB drive and click “Begin Burning” from the program interface. Step 5: The burning process will be finished within a minute or so, after that click “OK” to exit the wizard. Step 6: Now you have to connect that USB drive to the locked Gateway laptop and restart it. Step 7:After that, get access to the Boot menu and choose USB and press “Enter”. Step 8: Now, the program will load on the laptop where you need to choose the Windows System and the locked account. Step 9: Finally, just click “Reset Password”. After the password was reset successfully you need to click on the “Reboot” option visible at the bottom of the panel to restart the laptop. After it starts again you won’t need any password to get access. So, this is how to unlock Gateway laptop computer forgot password using our recovery tool. Step 1: Login to Windows with the available user account and then click on “Start”. Step 2: make a right click on “Computer” and select “Manage”. Step 3: Then, go to the “System Tools”, followed by “Local Users and Groups” and then click “Users”. Step 4: Now, you will see all your user account listed there. Right click on the locked account and select “Set Password…”. Step 5: Now, a pop-up message will appear on the screen, read it carefully and then click “Proceed” to continue. Step 6: In the following page, you have to type the new password and lastly, click “OK” to exit. 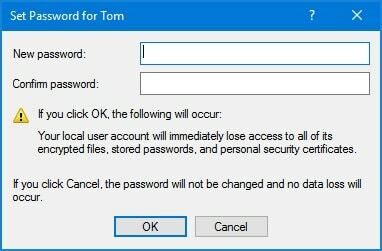 This is actually a very convenient method of password reset for Windows but it will only work if you have a user account with Administrator privileges, available. 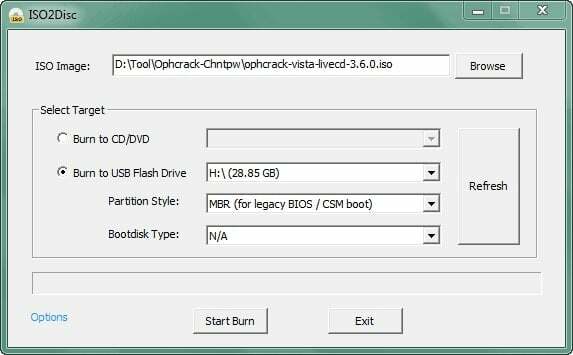 Ophcrack is actually one of the oldest programs ever to get developed with the sole goal to bypass password for Windows devices. It comes with a simple operating procedure and works effortlessly. Though it has its own limitations, it is a viable method nonetheless. Step 1: Download the Ophcrack program from the website. Step 2: The downloaded file will be an ISO file and the size will be around 700 MB. Step 3: Now, you need to burn that ISO file onto a USB drive. It is a fairly a simple procedure and will take only about a minute or so. Step 4: Disconnect the USB drive from the computer and connect it to the locked Gateway laptop and then restart it. 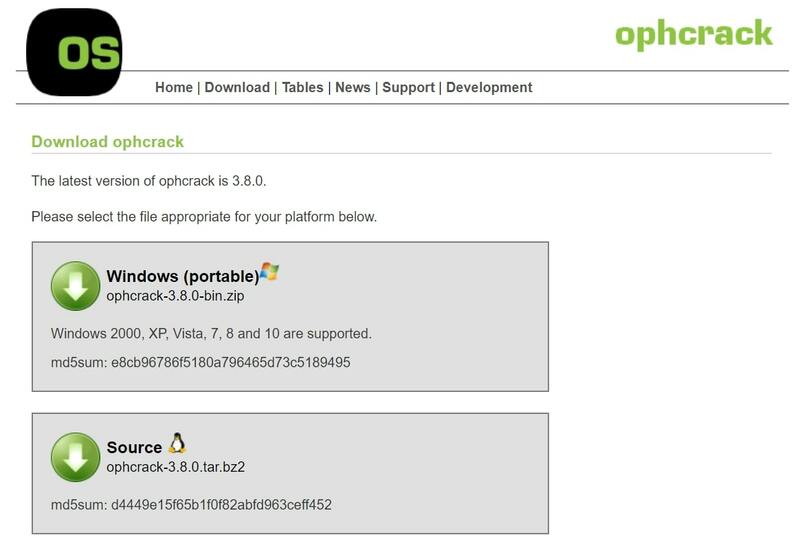 Step 5: Now, the Ophcrack program will load into the laptop and you need to select “Ophcrack Graphic Mode – Automatic”. Step 6: After that, the program will reboot the laptop and start the dictionary attack by itself. Step 7: In terms of time, Ophcrack does not provide any particular time as a password cracker, but it actually depends on the complexity of the password. So, the program can take from a few minutes to a few hours to reset password on Gateway laptop. As mentioned before, Ophcrack is an effective program but its performance with the newer version of Windows is not actually great and due to its inability to crack a password that is longer than 14 characters, makes the program pretty outdated. Needless to say, all of the procedures are pretty efficient and they are all able unlock Gateway laptop easily. A few of them come with some limitations but that is natural for any program or a procedure. 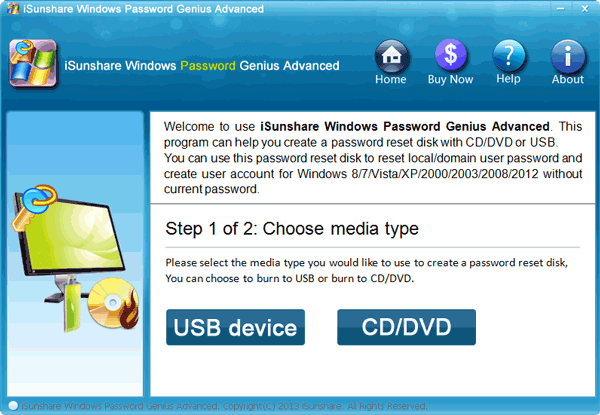 But we do recommend using Windows Password Recovery Tool to unlock the forgotten password for your Gateway Laptop. It is will be safe and the most effective method hands down. Highly recommended!